Naduve from Tel Aviv is someone who got in contact with me last year through Soundcloud when I was first covering Moscoman and Red Axes . By the sounds of things he is progressing as a fine talent with upcoming releases on Days of being wild and Discos Capablanca ! He is also involved in the 84% Creative collective and looks to be a very serious player in the Tel Aviv music scene ! 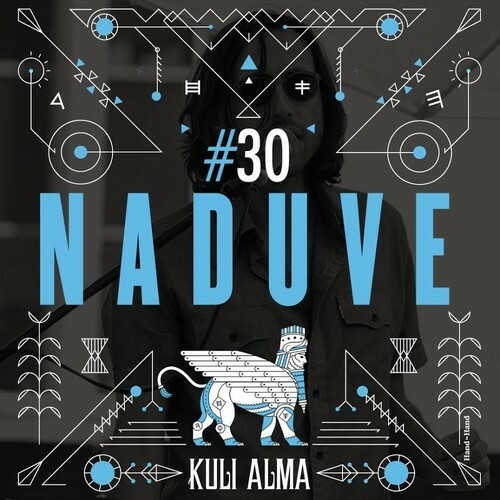 This mix is for Kuli Alma which is also based in Tel Aviv its a mixture of really dark , funky and spacey sounds which I am sure you will enjoy TURN UP LOUD!!! !